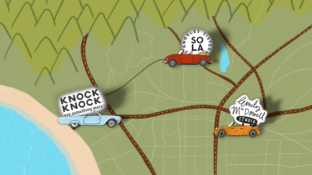 What’s Your Favorite Recurring Dream? Tell Us! 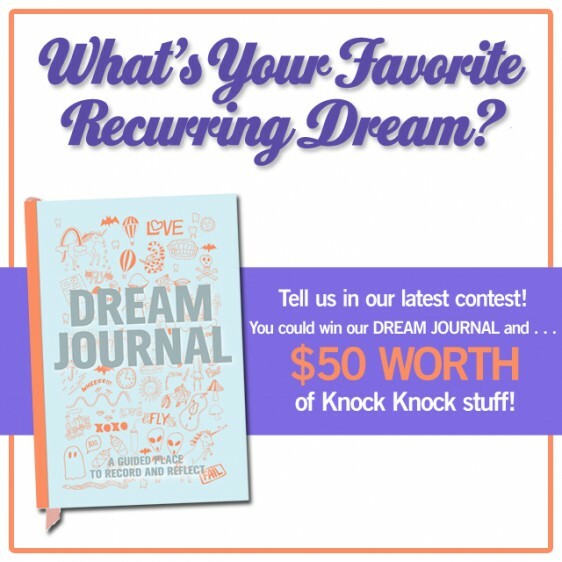 Enter to Win a Dream Journal and $50 Worth of Stuff!